The ultimate destination for relaxation, delicious food and a mesmerizing culture. The glistening white sands and warm azure waters of the Caribbean are the essence of tropical paradise. Spend your day lazing in the sun in any one of a thousand picture-perfect beaches feasting on delious exotic cuisine or explore the dazzling underwater world of colourful reefs and marine life. Hike into emerald wilderness and spot red orchids and yellow parrots. Outdoor adventure enthusiasts make a beeline for unspoilt islands such as nature-lovers’ Dominica and St Lucia’s iconic lush Piton mountains. 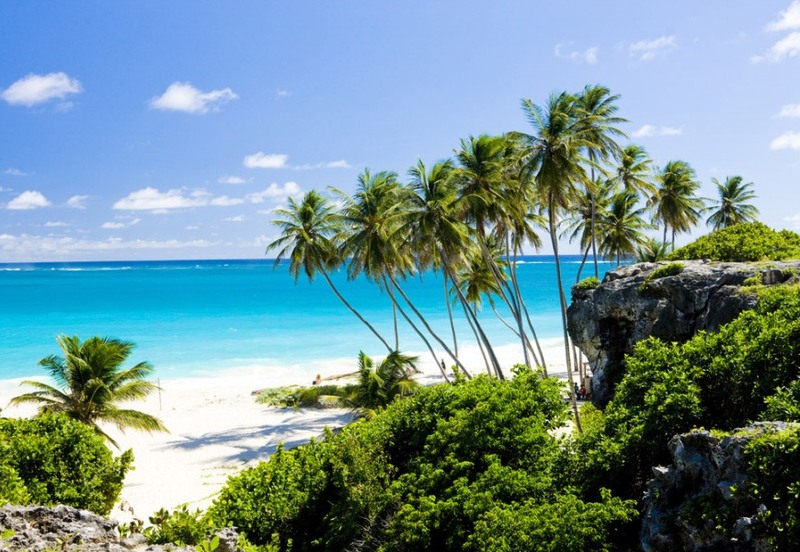 The Caribbean , spread over 7000 islands(fewer than 10% are inhabited), offers a grand mixture of lively people, places with each destination offering its own unique sights to see and things to do. Jamaica, home to beaches, beats and the late Bob Marley is the third largest Caribbean island and the perfect place to sample some rum watching the sunset. Soak up the easy-going vibe on Barbados holidays by lazing on the pink sand of Crane Beach and later swim alongside Hawksbill Turtles.